Finally, about 2 years late, I have updated some of the portfolio pages on my website. 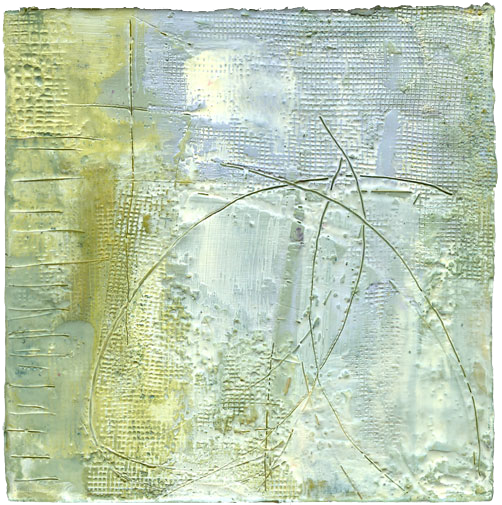 There is a new painting page for the most recent mixed media work, and the encaustic page has been rearranged with a couple of new pieces added to it. I’m not sure why these updates have to take so long, but they do. For those of you who have been generously following along my blog all these years, many of the pieces will look familiar. It’s kind of like spring cleaning in the fall. Next up – clearing out the studio for an upcoming renovation (read: huge mess to be).